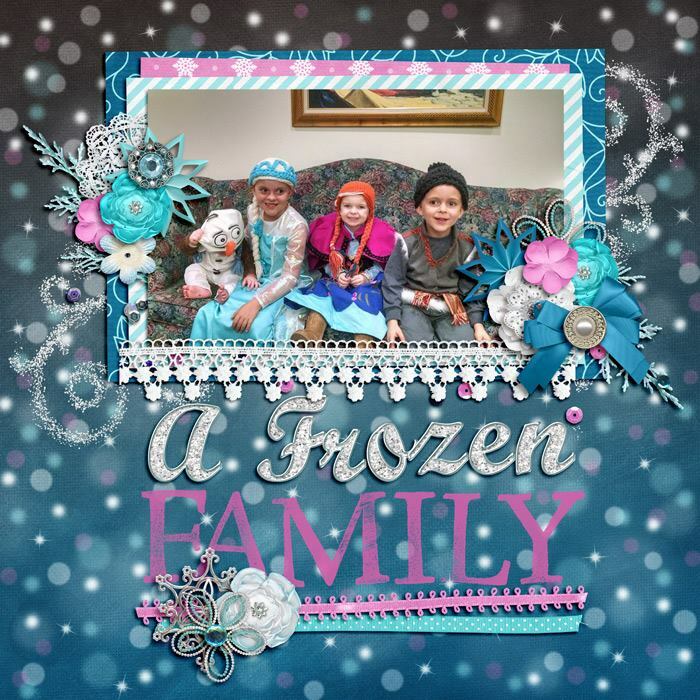 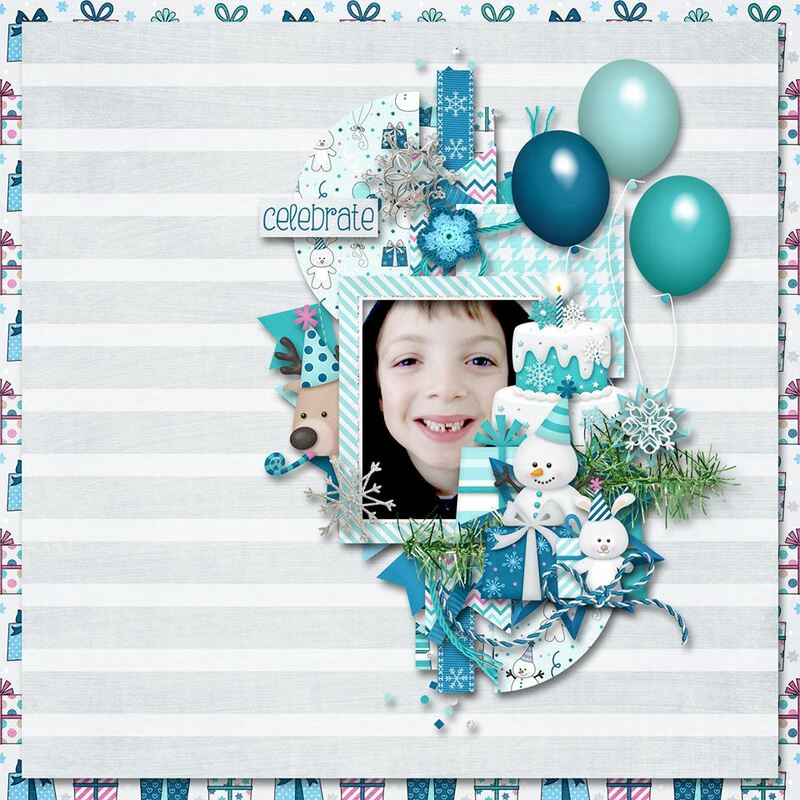 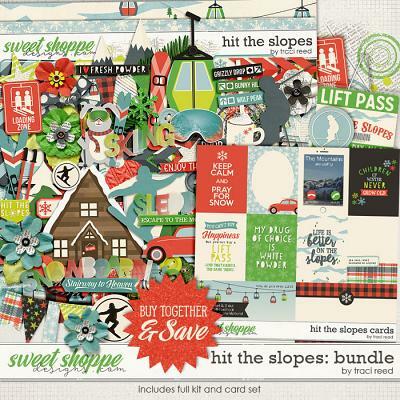 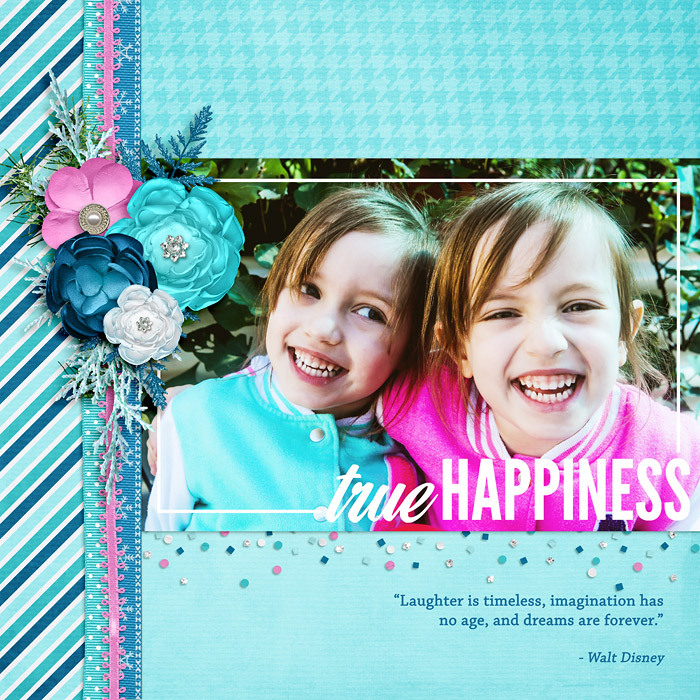 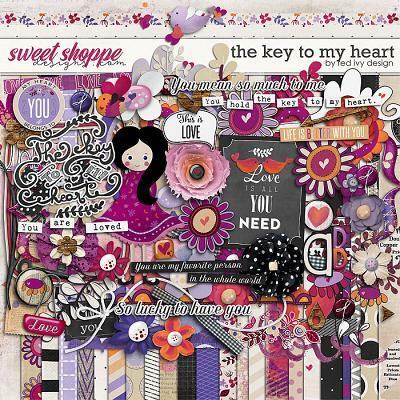 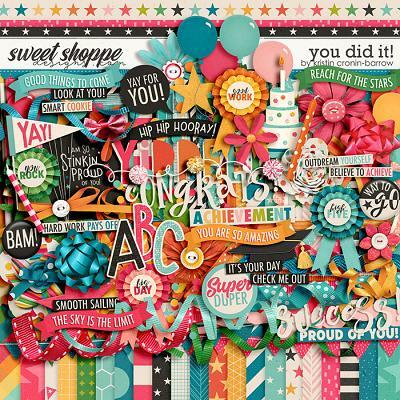 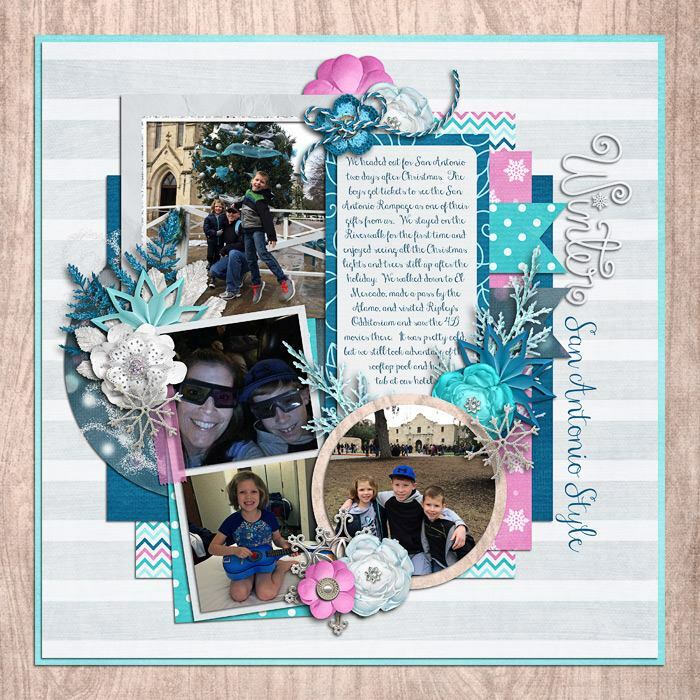 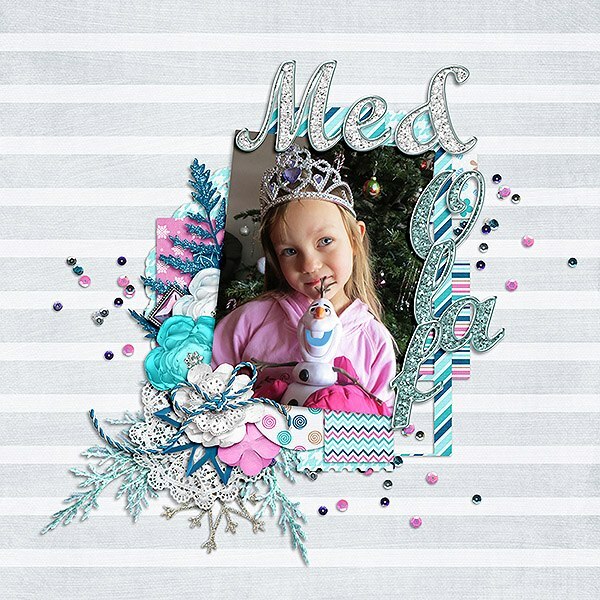 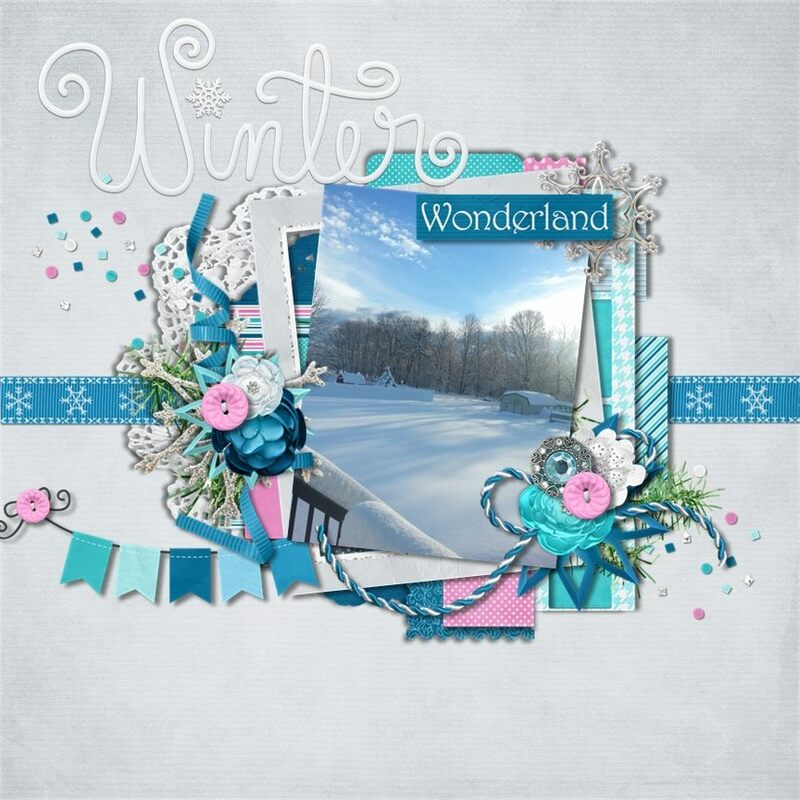 Frosty Party, a digital scrapbooking kit by lliella designs, is perfect to scrap your winter themed birthday parties! 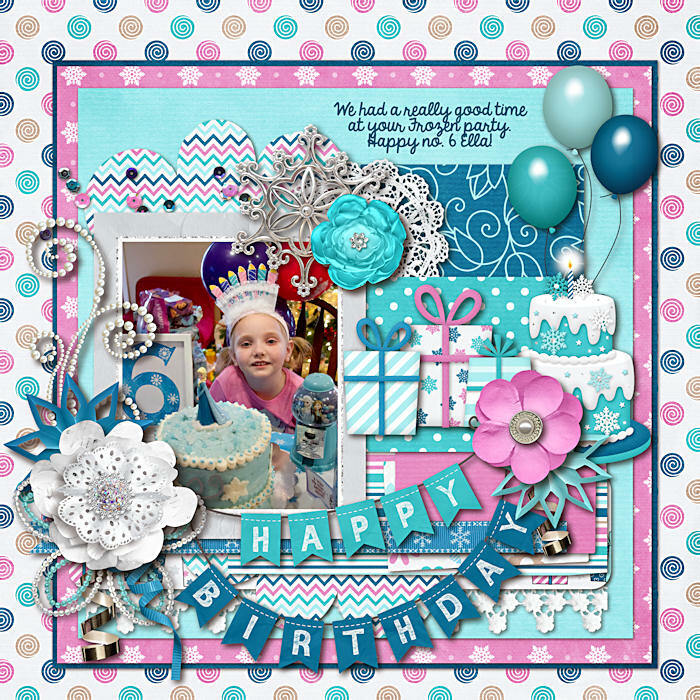 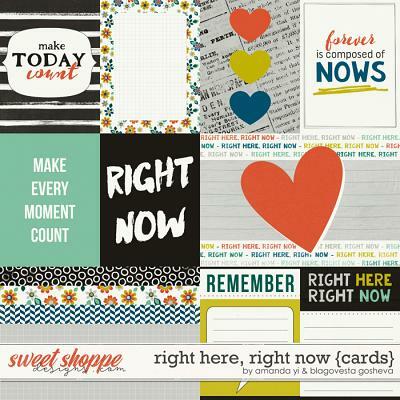 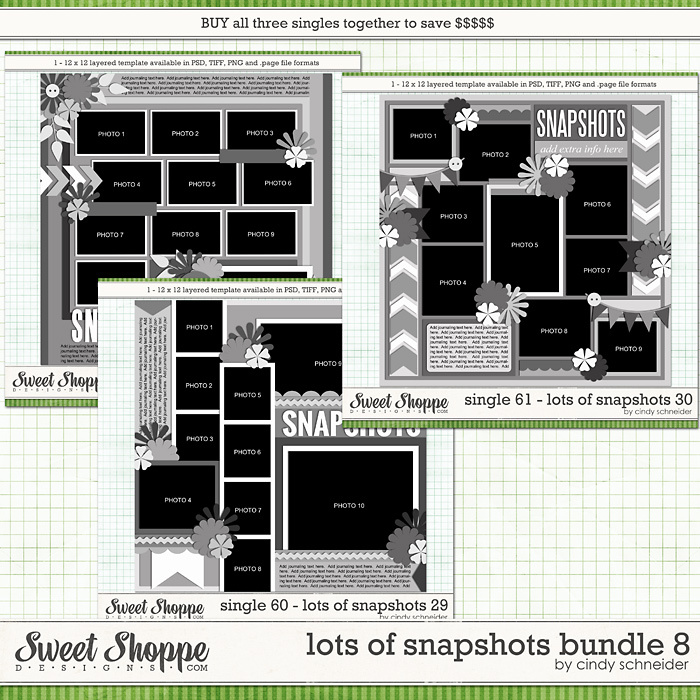 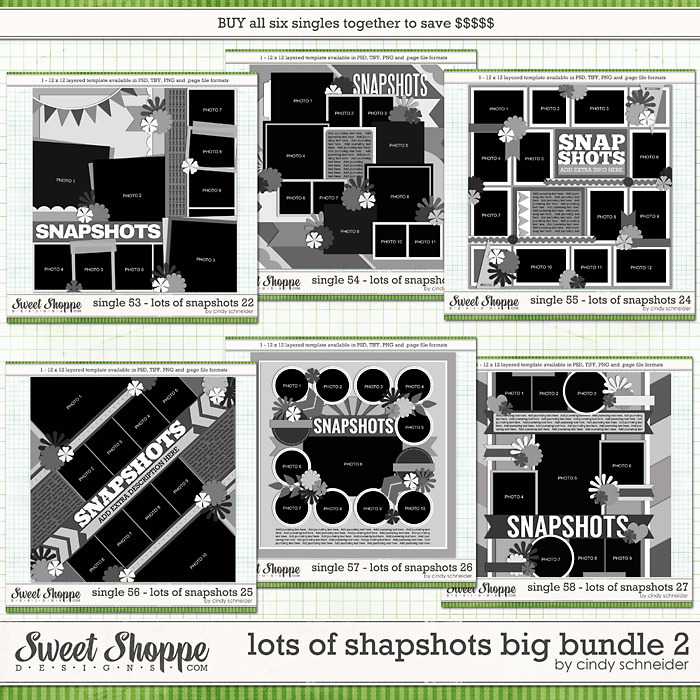 The kit is also versatile enough to scrap non-party pages. 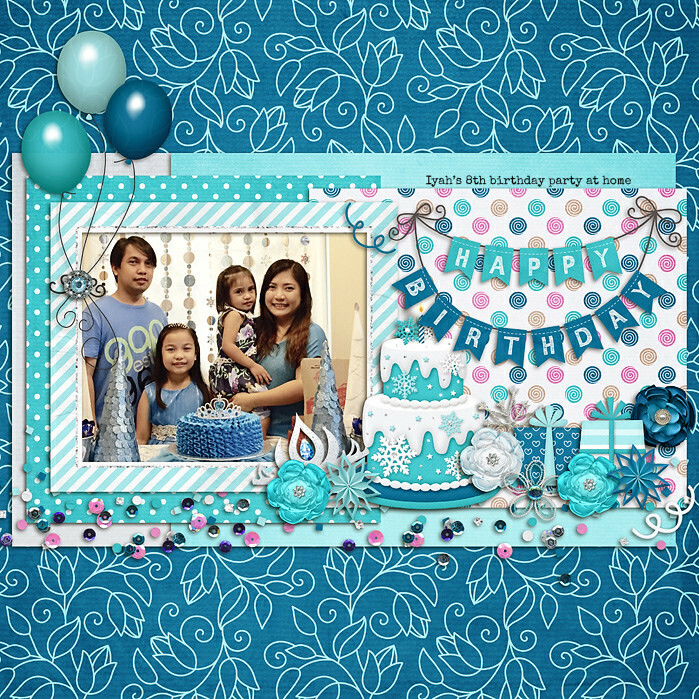 Frosty Party Kit contains: 20 textured 12" x 12" papers 2 sets upper case and lower case alphas with numbers and ? 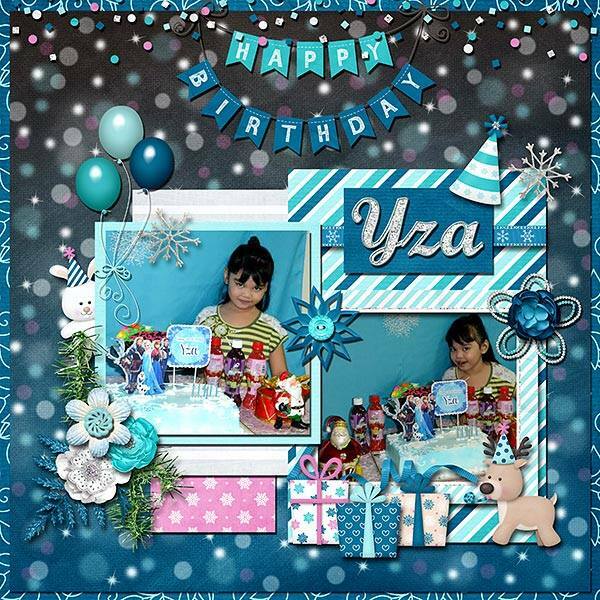 !&' (individual files) 2 balloons 2 banners 1 pearl swirl 3 blings 3 bows 6 assorted buttons 2 cakes 5 assorted confetti 9 assorted flowers 1 wooden round frame 2 rectangular frames 8 assorted gifts 2 gift bows 1 glitter swirl 2 party hats 1 lace 1 lace yoyo 4 assorted leaves 1 party bunny 1 party reindeer 7 assorted ribbons 1 sequin scatter 2 sequin strings 3 assorted snowflakes 2 party snowmen 2 strings 3 word tabs 1 crown 1 winter wordart All items created at 300dpi. 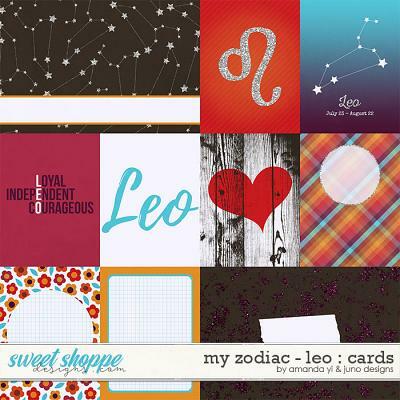 No drop shadows.